Reconnect your space to nature by choosing natural stone floors which stay cool during the summer. 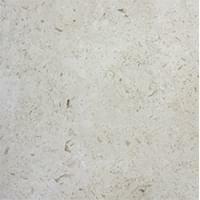 We have many choices of honed and filled travertine for sale which brings the outdoors in. If you are looking for luxury on a budget, you can find both polished and unpolished marble flooring at Surplus prices, and we often have small lots of exotic onyx for a luxe foyer floor. 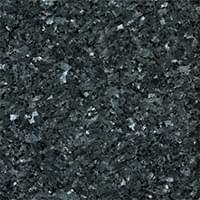 Granite floors are durable and beautiful and make a fantastic bathroom, entryway and kitchen floor choice. Slate is a sleek and modern flooring choice. 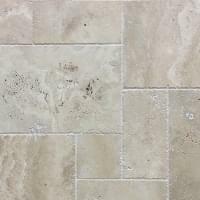 Explore our selection of exterior limestone paver stones to find the perfect stone for your outdoor patio project. Each material has its own distinctive style and texture. We carry the full range of styles and hues sure to match any vision. All our in-stock stone selections are cash-and-carry for quick jobs and most stone can go indoor/outdoor. Stone comes in a wide variety of colors, textures, and styles, so you’re sure to find an ideal look for your home. 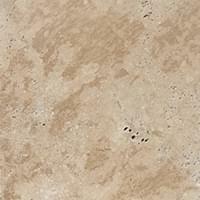 We carry all the most popular stone flooring and bath enclosure materials at overstock prices that can’t be beat. Our collection of various sized lots of travertine, granite, slate, and marble flooring is available at low prices so you can outfit your renovation project with premium materials without going over budget. Cheap stone has never looked so good! 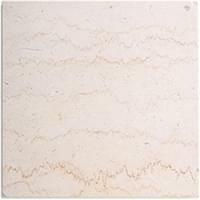 Puma Skin Polished Granite Tile 16x16 - $2.99 s.f.